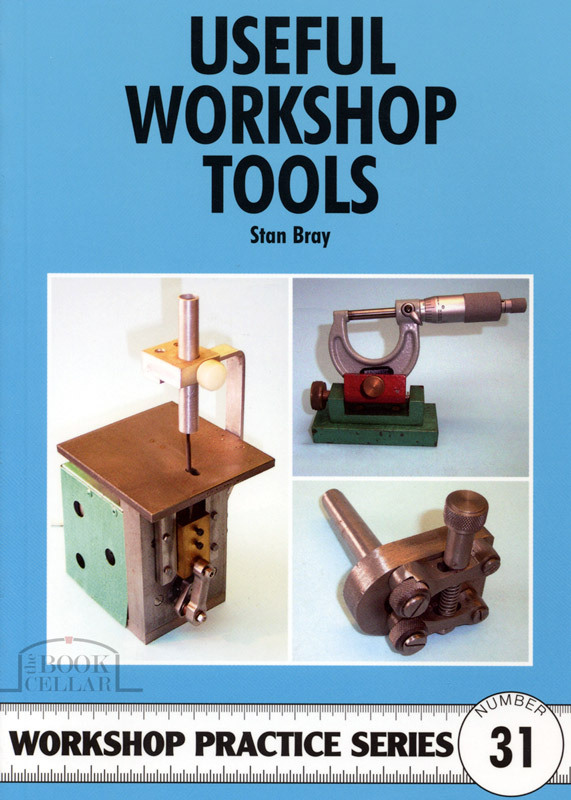 This book presents a collection of invaluable additions to the model engineer's armoury of tools and equipment. It includes marking-out and machining aids plus a simple filing machine an an unusual milling vice. Fully dimensional drawing, descriptive text and photos accompany each project in the book. Illustrated with black & white photos and diagrams. Softcover published by Nexus Special Interests, England, 2008, 108-pages, 15cm wide x 21cm high, new.